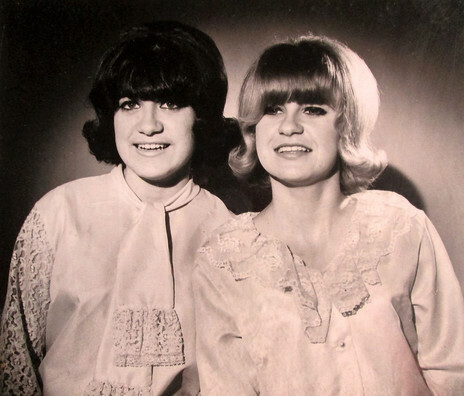 Although the story of their discovery by Peter Posa in Henderson has them indelibly associated with West Auckland, Judy and Sue were born in Wellington. Judy: “Mum and Dad were resting. I went in and pulled and pulled on the bed and said, ‘Come and have a look at the big red thing!’ At first Dad said ‘Don’t worry us dear,’ so I went away. I was soon back. ‘The big red thing’s in the kitchen now.’ I was so insistent that Dad had to drag himself out of bed. By now the whole back of the house was on fire. “The neighbours came and tried to help by getting the piano out but got it stuck in the doorway. Of course, the Wellington wind just went whoosh – straight through the house, so the fire was well away by the time the fire brigade got there. “I remember standing on the footpath and seeing Dad throwing mattresses and all sorts of things out the window. Sue and I were terrified and hanging tightly on to Mum’s wrist. 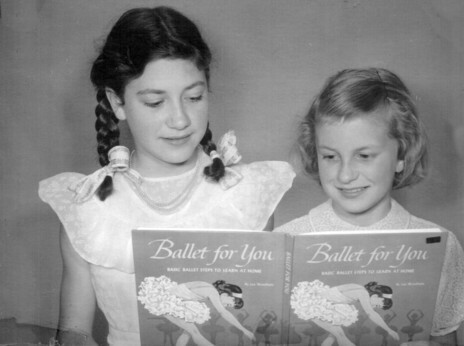 The girls’ interest in music was instigated by their mum, an accomplished piano player, skilled at harmony singing. The sisters had their first taste of the big time whilst on summer holidays. 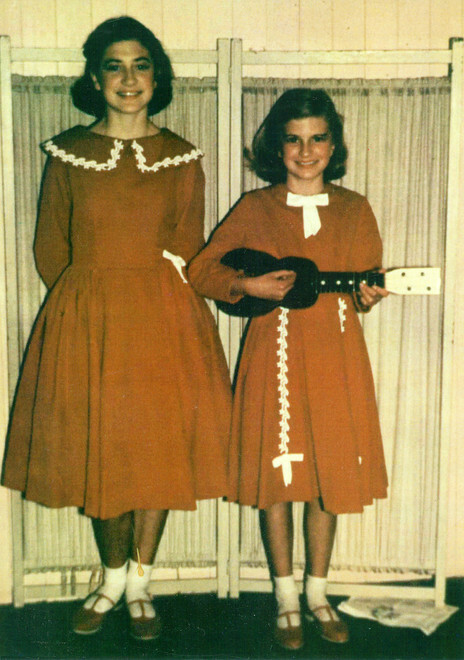 The sisters’ reputation as great singers soon became common knowledge at school. 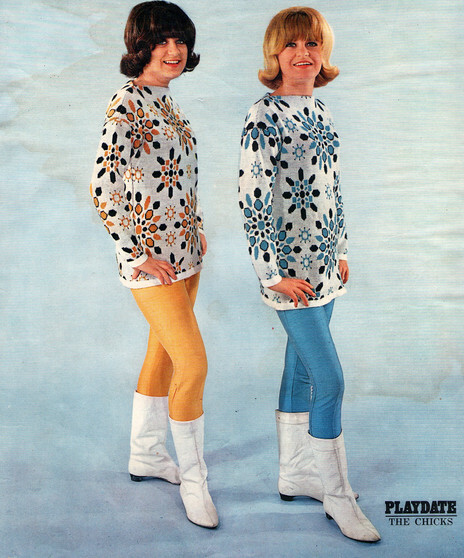 As with so many teenagers the world over, The Beatles were a massive influence. In 1965 a chance encounter was to change their lives forever. 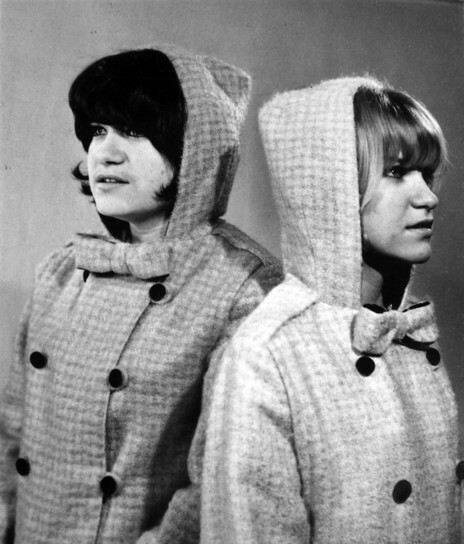 The combination of harmony singing and dancing impressed Posa’s manager and Viking Records co-owner Ron Dalton, also present that day. 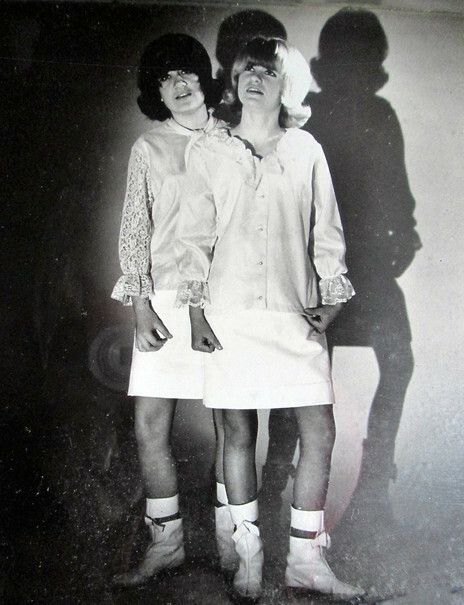 Dalton chose ‘The Hucklebuck’, a hit for Chubby Checker in 1962, as the first track for the girls to record. From 40 entries submitted, the judges chose ‘The Hucklebuck’ as one of the 10 finalists in the first ever Loxene Golden Disc Awards. Now signed to a one-year contract with Viking, Dalton effectively became their manager. 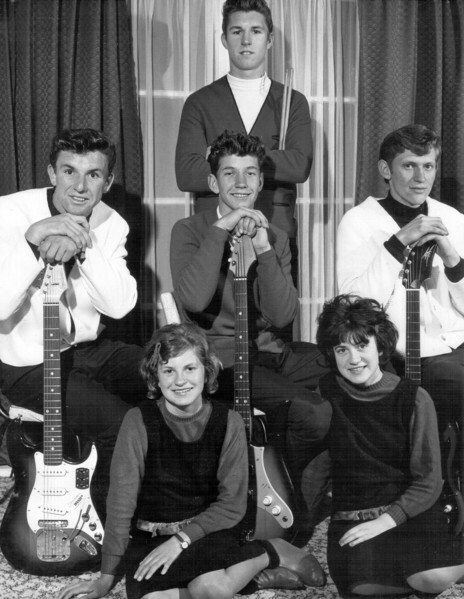 Records seem to have been regarded as fodder for selling tickets to shows in the 60s New Zealand music scene. With an album in the can and instant success with ‘The Hucklebuck’, Dalton set about preparing The Chicks for live performances and radio and television work. And so began five years of relentless touring, nightclub shows, radio interviews, TV appearances, newspaper and magazine features, in store appearances, and recording sessions for singles, albums, and even commercials. 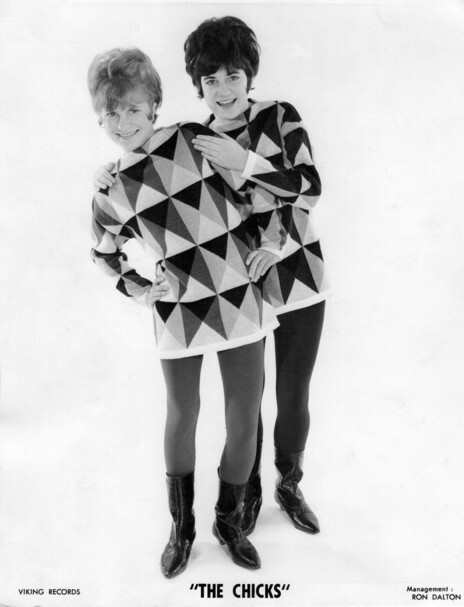 The Chicks’ first major tour took place in August 1965. 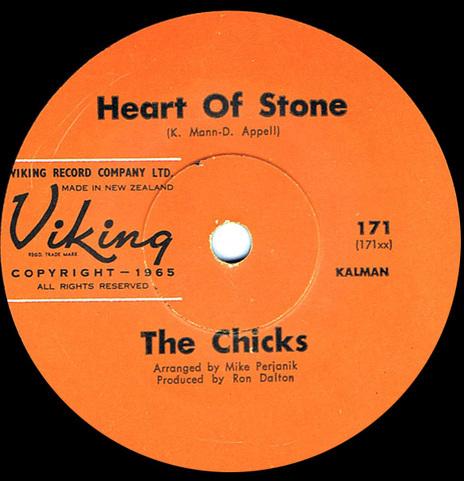 Viking released a live album following the tour entitled Live on the Dinah Lee Show, which featured two tracks by The Chicks, ‘Roll Over Beethoven’ and ‘The Hucklebuck’. A brief trip to Australia followed. Time was squeezed into their busy schedule for a second album. 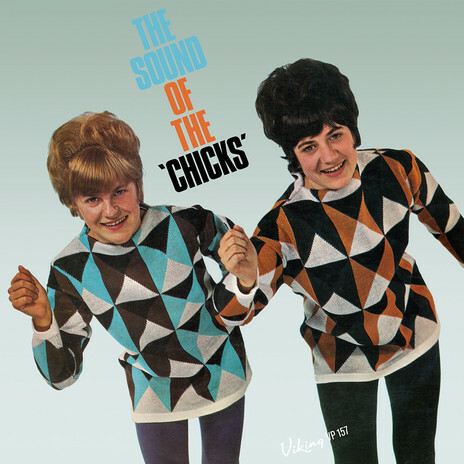 The Chicks were flown to Wellington and the album recorded at the HMV studios in Wakefield Street. Music arranging was by Garth Young, and the engineering by Frank Douglas. 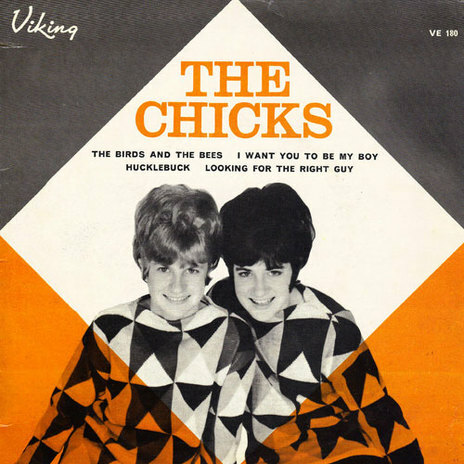 Entitled the The Chicks 2nd Album, the 12 tracks included a mixture of rock and roll standards and covers of other popular tracks of the day. 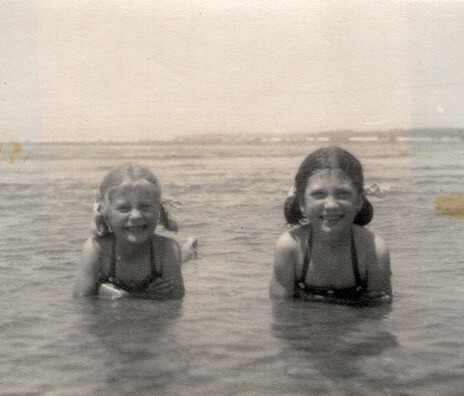 Sue fell seriously ill and was hospitalised for six weeks. 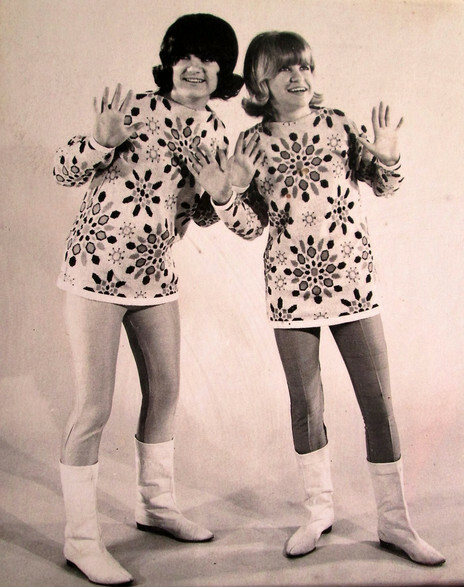 So serious was the problem that the duo was unable to undertake any engagements from December 1966 to April 1967. Undoubtedly the punishing live schedule of the previous 18 months was largely to blame.